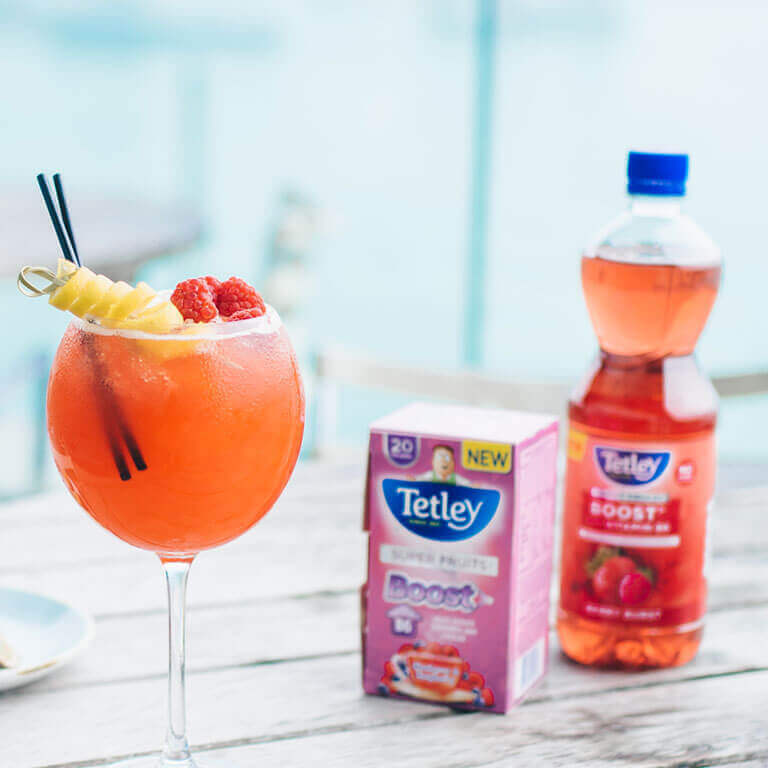 A mix of fresh strawberries, lemonade and Tetley Original tea is sure to give a refreshing burst of flavour! In a large bowl, combine the strawberries and sugar. Set aside. In another bowl, pour boiling water over teabag and steep for 5 minutes, then remove teabag. 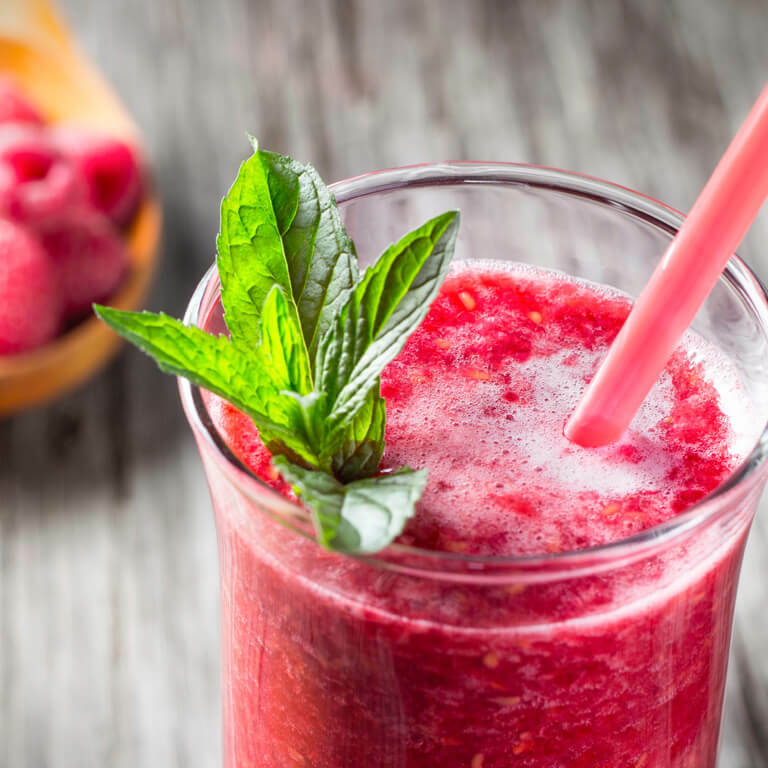 Stir tea and lemonade concentrate into strawberry mixture. Chill in the fridge. When ready to serve, stir the mixture with sparkling water. 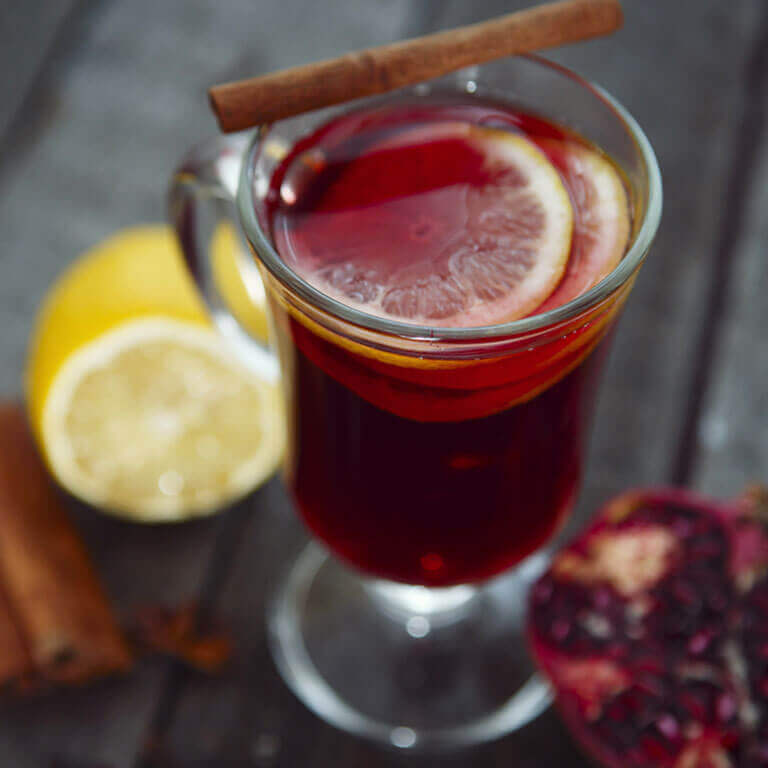 Ladle into tall glasses with ice cubes and serve with spoons. Serve in tall glasses and garnish with mint leaves.